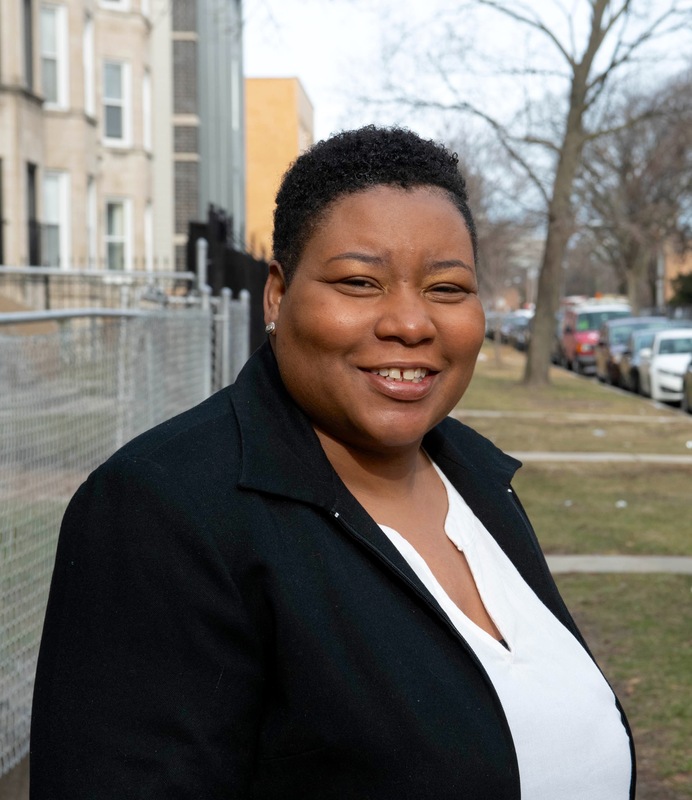 Support Jeanette Taylor for Alderman! Fought to bring a Community Benefits Agreement Ordinance to stop displacement from the area around the Obama Center. Jeanette is the only candidate with a track record of taking on Rahm Emanuel and winning. As alderman, she will stand up to greedy developers and special interests and fight every day for the dignity and respect that we deserve. Donate today to send an unbossed and unafraid fighter to City Hall!